Now this is my kind of event! Apparently, the cancers that kids and dogs develop are often very similar. 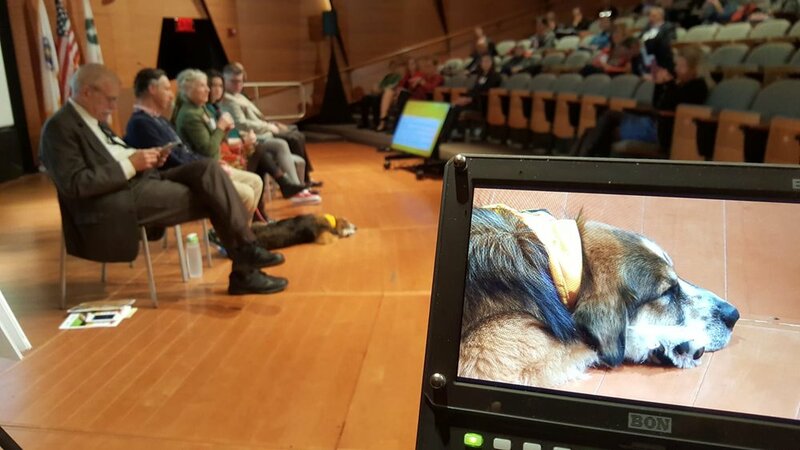 The Paws for a Cure Research Symposium, co-hosted by Canines-n-Kids & Merck, was held for experts to discuss the challenges and progress in researching this connection. It’s rare that I get to shoot symposiums with dogs in attendance. It was a good day.